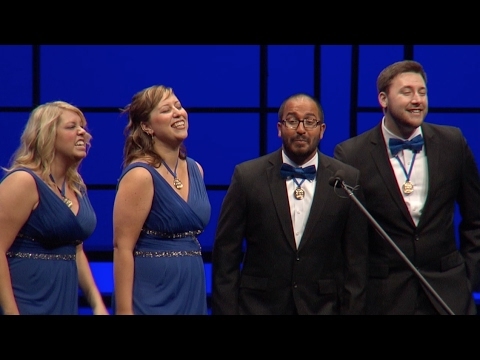 Intro to Barbershop: More ways to start singing! 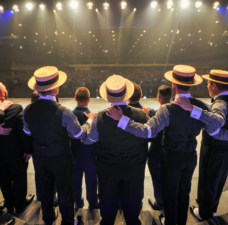 Inevitably, when you tell someone you’ve joined a barbershop group, you will be asked, “How many in your quartet?” Surprisingly, the answer isn’t always simple. 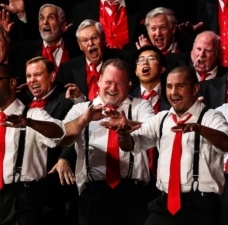 Most people join the Barbershop Harmony Society as chapter chorus singers. Right away, then, the answer is “More than four.” Many singers will remain primarily chorus singers their entire barbershop lives. 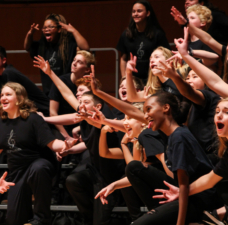 But chorus singing is only a slice of the full spectrum of barbershop ensembles available to you, and your mix of activities may blend and change through the years. You might find yourself called out into a VLQ (Very Large Quartet, often an octet) for a special performance. 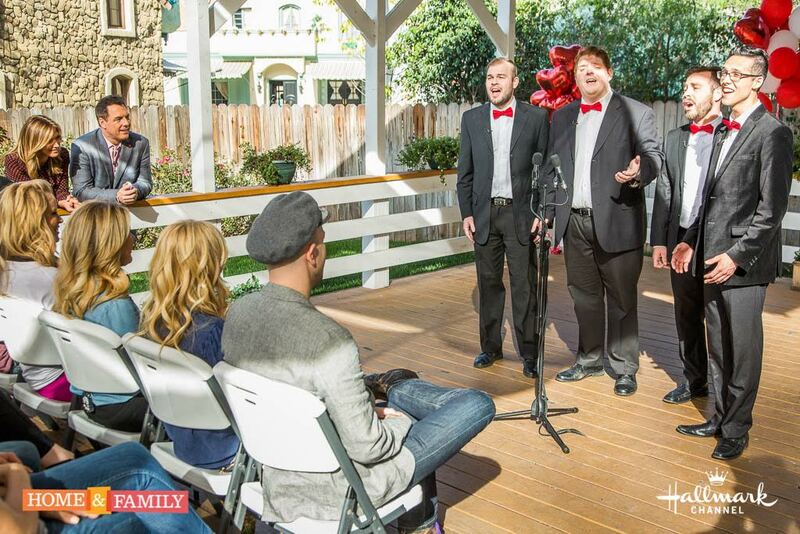 Many chapters offer Singing Valentines services, and put together new foursomes just for the day. 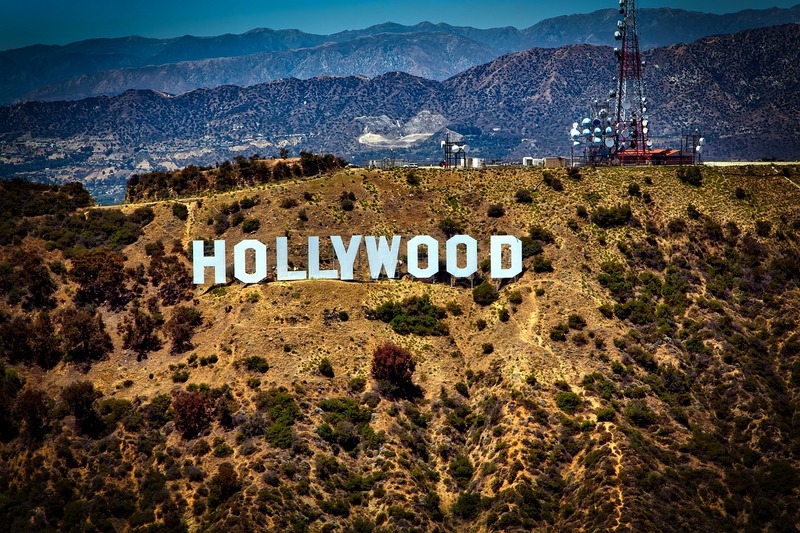 You might form your own quartet, taking gigs and performing as an independant ensemble. Some chapters have sub-groups that perform as church singers or holiday groups. Explore them all. TRY EVERYTHING! Bigger than a quartet, smaller than a chorus, VLQs are great for veterans and novices alike, helping singers across the skill range assert themselves vocally while having the support of another singer for guidance. VLQs can add variety to chorus performance packages, either in standalone songs or interludes in longer pieces. Some districts and chapters event host special VLQ events to enjoy the stage time and competitive fun. As always, when singing in public, sing well. Know the music, rehearse it well, and perform it with consideration. Sing one song, then get out while the emotions are strong and memories bright. Leave them wanting more! 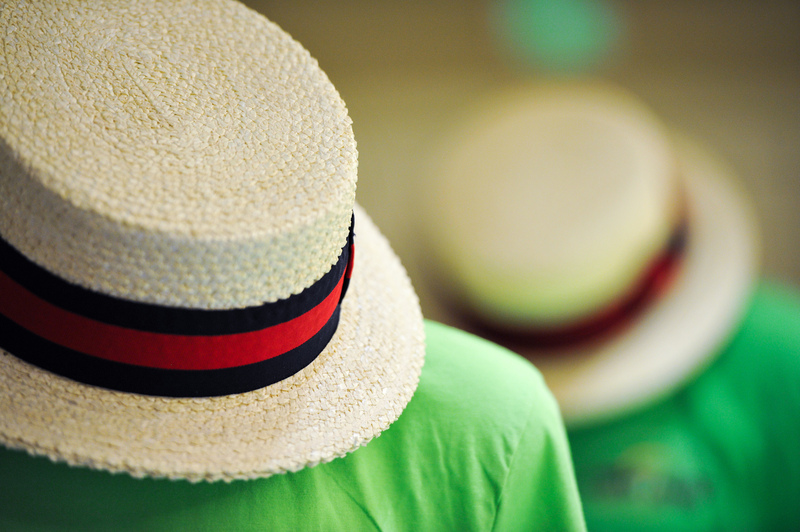 Many congregation choirs take the summer off. Barbershoppers with a taste for gospel and religious music can fill a busy schedule by volunteering to perform at worship services, sometimes visiting three or four churches in the same morning. 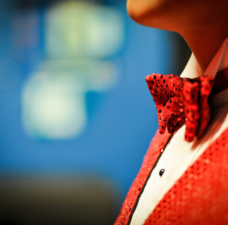 Other choruses take a break in December and invite all interested singers to participate in a seasonal ensemble. Personally compatible. Do you like these folks? You may be spending a substantial amount of time together. Be happy. Vocally compatible. Do your voices blend in a pleasing way? Ask an additional set of ears to evaluate. Are your goals compatible? A casual quartet and district champion quartet are vastly different in goals, time available, investments of time and money desired. Talk it out. 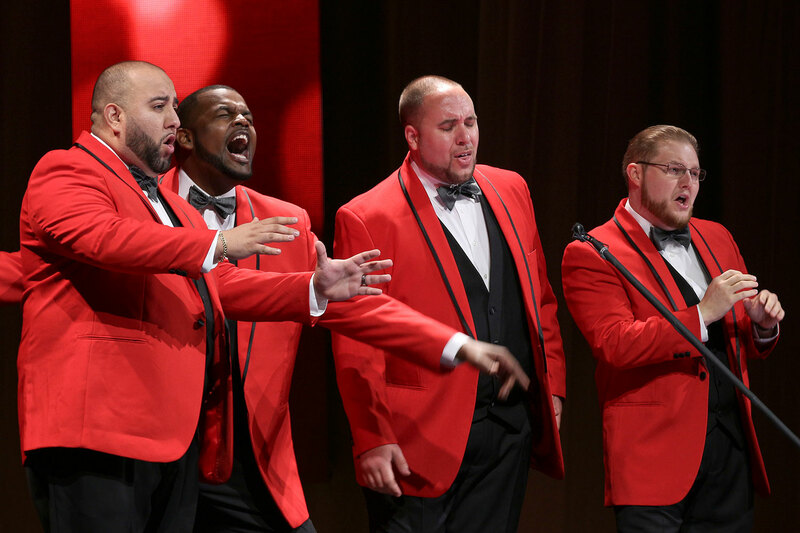 Mixed voice harmony is a rapidly growing segment of the barbershop art form. 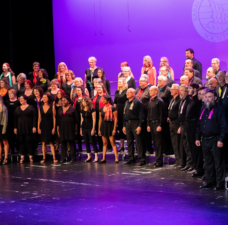 The same joys -- joint creativity, immersion in shared harmony, teamwork and trust -- are bringing more singers to try it out each year.